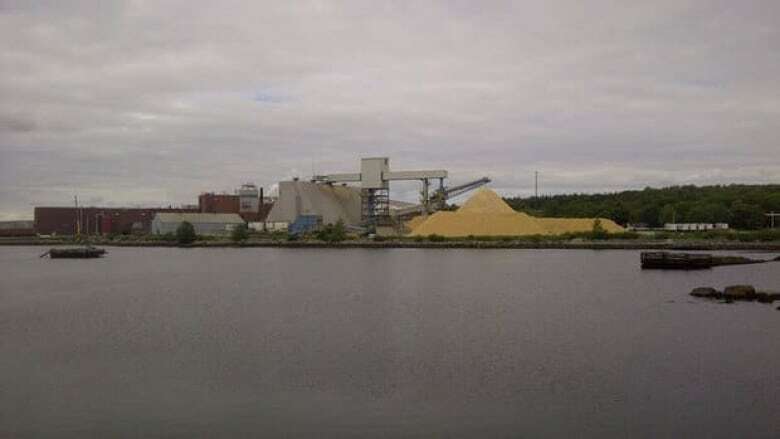 The provincially appointed transition team for Queens County has released its report on how the county should move on after the closure of the Bowater paper mill six months ago. Mayor Christopher Clarke said there's been some revitalization, but it has been a tough year for those who worked at the mill and worse for the 2,000 people indirectly affected by its closure. The region's economy had been primarily focused on supplying the mill. "A lot of them were not direct Bowater employees, but worked for contractors. They, I think, are having a much harder time of it," Clarke said. Transition team chair Ron Smith said a key part of the plan rests on small businesses. "My bet is by the time five years have gone by, this will be a much changed community. There will be a lot more going on and the mill and its memories will be a thing of the past," said Smith. The transition committee met with business, municipal and First Nations representatives and community leaders, as well as the public. The report recommends the province buy all the Resolute-Bowater lands and turn the old Bowater mill into a centre for research and development on wood products, like biomass. The province has been in talks with Resolute to buy the land. Premier Darrell Dexter told reporters he'll be making an announcement next week. "We are close with Resolute to come to what we think is a good disposition for that property," he said. The transition team also suggests creating hubs where home businesses and small businesses could go to get help and an innovation centre to get people's technology skills up to speed. Resolute Forest Products announced it was idling the mill permanently in June.